We are excited to introduce new features that will help you succeed in selling online and also will make your work easier. In the last months we had a few new requests and, as usual, we take care of the cool features that You request. So let’s take a closer look at what is new in Soldigo. Some people prefer to shop by brand. 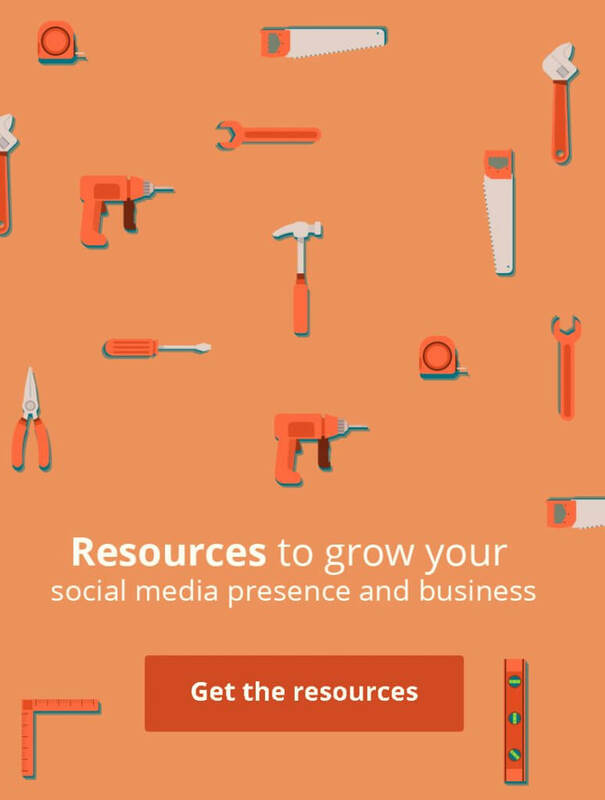 Add your product to brands and help your buyers find what they are looking for, faster. Having your products added to brands is optional but some sale channels may require a brand name in order to list your products on their marketplace. The app enables your customers to create a wishlist without registration. It is easy to use and the wishlist can be created with a single click. We are glad that a lot of You requested this feature. This means that your Soldigo online store is working and we can’t be more than happy for You. 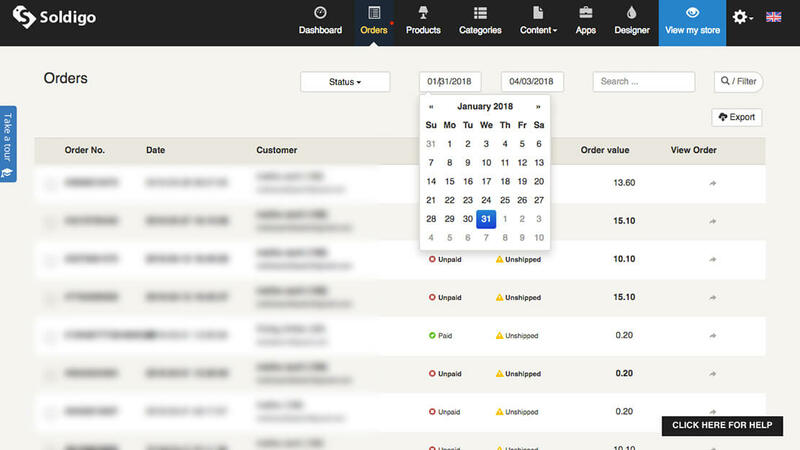 So in order to help you narrow down the list of your orders, we added date inputs to the order filtering option. This means that you can select two dates and list the order between them. We really hope that this will make your work easier. We hope that you are just as excited about these new features as we are and we hope you will use them to benefit your store to reach its full potential!